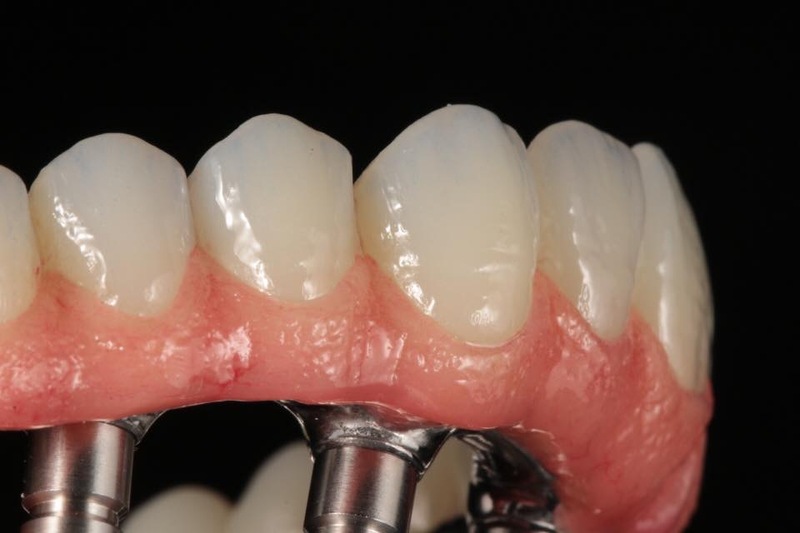 The Implant Care Program allows you to meet the requirements posed by complex restoration structures and the patient’sindividual intraoral situation. 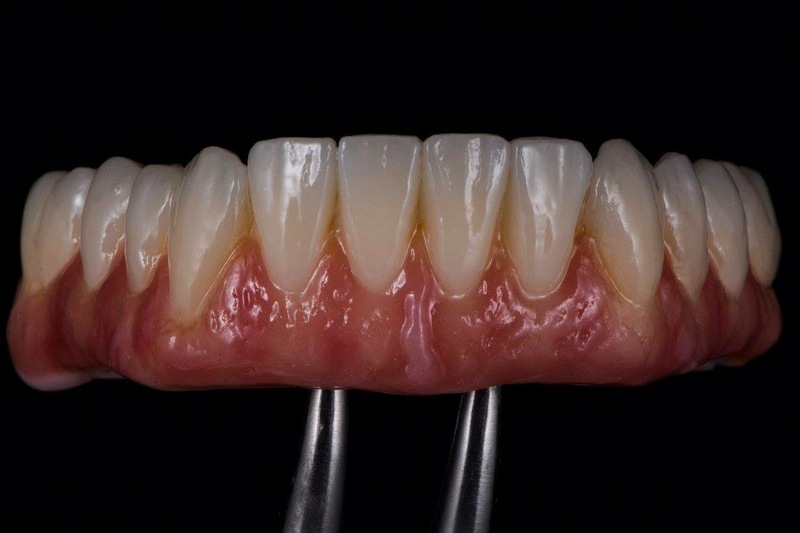 All these products for professional tooth cleaning and bacterial control protect and preserve the sensitive peri-implant tissue. 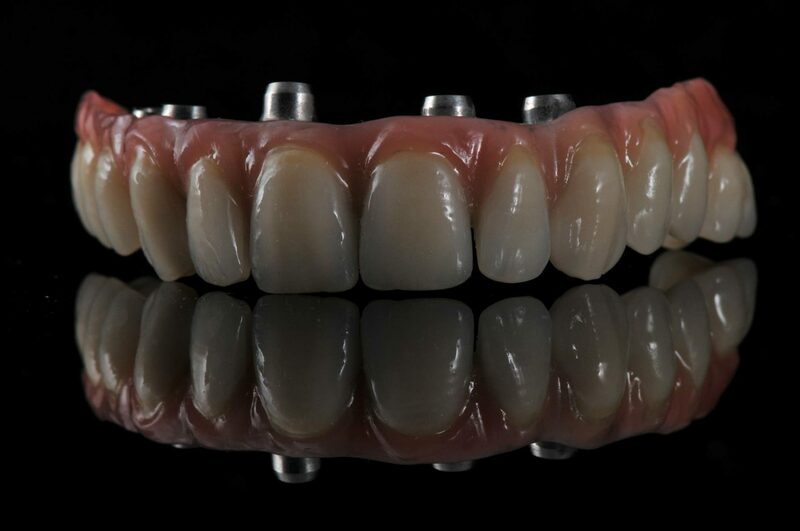 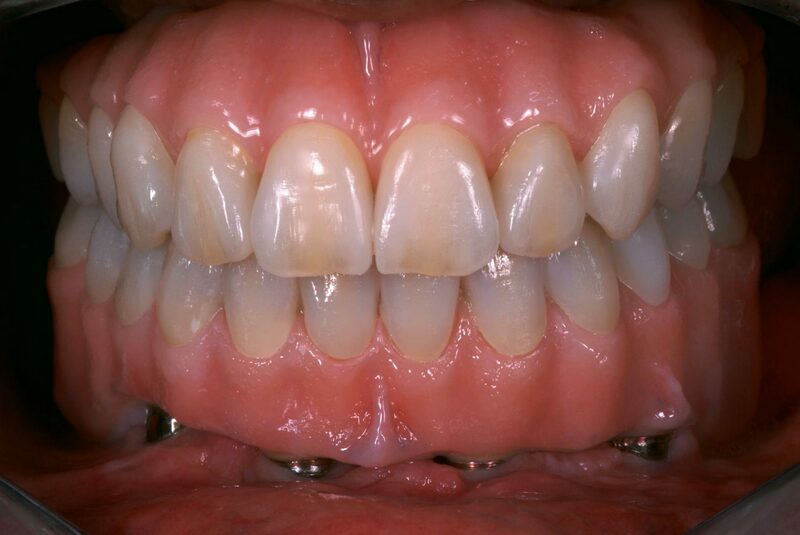 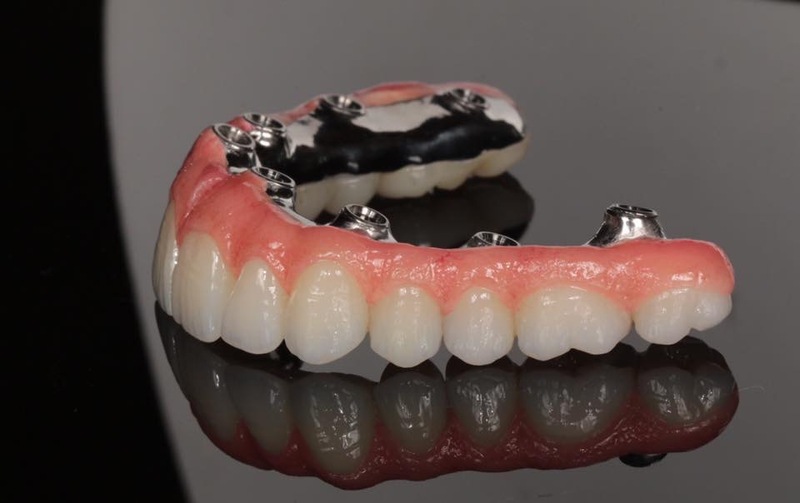 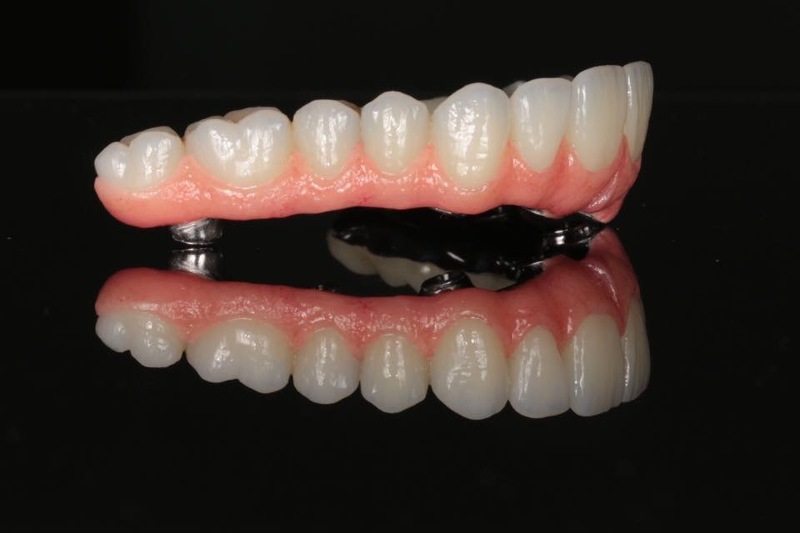 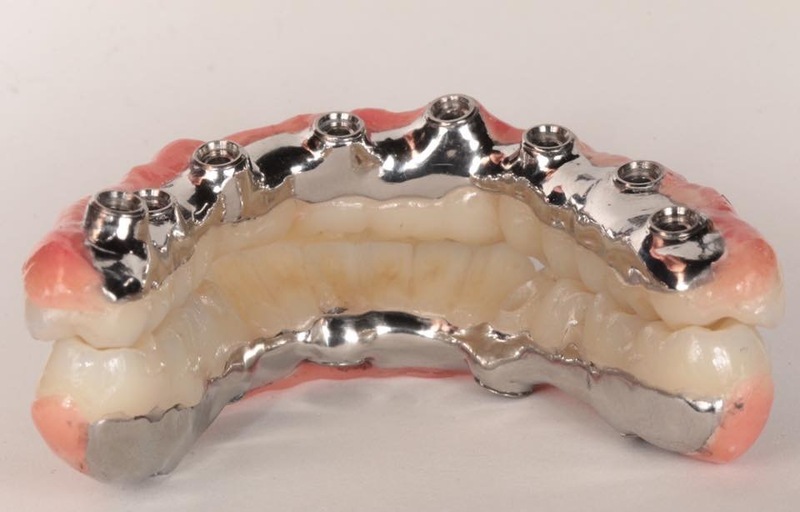 High-quality superstructures, fixed or removable dentures and natural teeth are thus optimally treated, both in terms of function and esthetics.